Home / Unlabelled / Throwback photo of kcee- Indeed change is constant!! 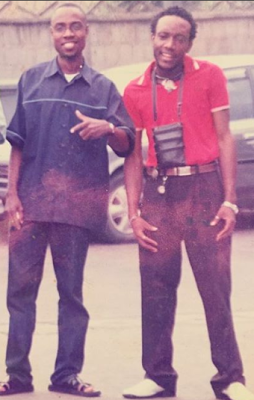 Throwback photo of kcee- Indeed change is constant!! As he shared on his instagram page, just keep hustling and believing. You will surely make it someday!